Thinking about Bringing Home a Pocket Pet? Here’s What You Need to Know. 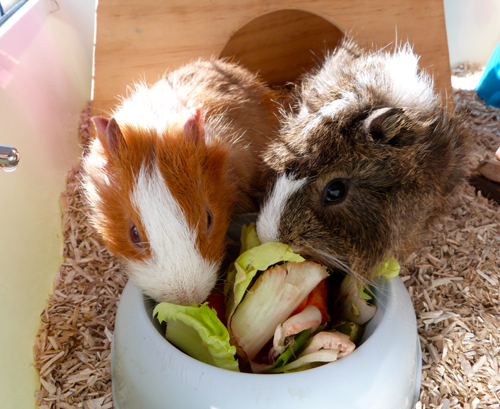 Did you know that guinea pigs can be extremely friendly and talkative? They squeak in delight at mealtimes and have been known to purr when petted. 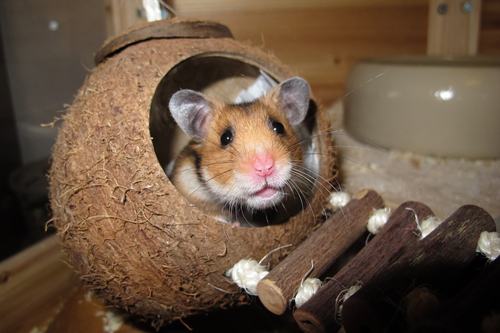 Hamsters are equally as entertaining and enjoy nesting, storing food and running around inside a ball. And while each hamster has a unique personality, they are all curious and share a love of exploring. These two species top the list of the most popular small pets commonly referred to as pocket pets. Other animals that fall into this category are gerbils, mice, rats, and chinchillas. While the ancestors of these species were wild, animal welfare groups work hard to remind families that pocket pets are captive bred and cannot survive on their own in the wild. They are completely dependent on humans for food, care, company, and protection. Experts at the North Jersey Guinea Pig and Hamster Rescue Inc., say that prior to adopting a small pet, families need to do lots of research. For instance, it’s important to know that guinea pigs can get sick if their diet doesn’t include fresh vegetables and Vitamin C. And hamsters are nocturnal and will need exercise and interaction at night. As with all pets, bringing pocket pets into your home does require a commitment. 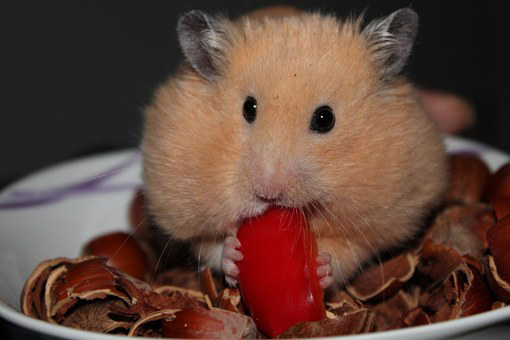 Syrian hamsters can live approximately two years while a guinea pig can live up to six or seven years. These small animals need to be fed every day, their water and litter need to be changed, their nails need to be clipped, and they require human interaction. Cedar or pine chips should never be used as bedding or litter as it can be fatal for hamsters and guinea pigs. Instead, use a recycled paper litter, shredded paper, or a similar product. If a guinea pig or hamster becomes sick, it’s extremely important to get veterinary care immediately as the health of these small animals can deteriorate rapidly. When purchasing a cage choose the largest you are comfortable with. Your hamsters or guinea pigs will appreciate the space. Place the cage away from sun glare and drafts. Hamsters and guinea pigs enjoy human interaction. They should be held and petted indoors to prevent escape and injury. Consider adopting a hamster or guinea pig from a humane society or rescue group. What do you know about the animal’s history? Is there anything special that I should know about this pet? Will you take the animal back if we can no longer care for him or her? Hello would you mind stating which blog platform you’re working with? I’m going to start my own blog in the near future but I’m having a tough time deciding between BlogEngine/Wordpress/B2evolution and Drupal. The reason I ask is because your layout seems different then most blogs and I’m looking for something unique. P.S My apologies for being off-topic but I had to ask! Hello, I am using WordPress as my platform. Good luck with your blog!